Take SR-611 North to towards Doylestown. Take ramp right for SR-313 toward Dublin. Turn left onto SR-313 / W Swamp Rd. Turn left onto Old Limekiln Rd. 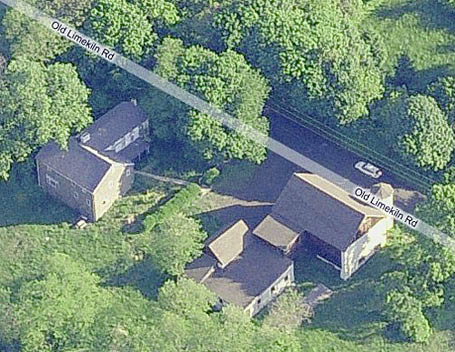 Arrive at 224 Old Limekiln Rd, Chalfont, PA 18914-1710 on the right. The last intersection is King Rd. If you reach New Galena Rd, you’ve gone too far.